Nicole undertook her medical training at The University of Melbourne and completed her specialist qualifications at the Womens Hospital, Monash Medical Centre and in London, England. 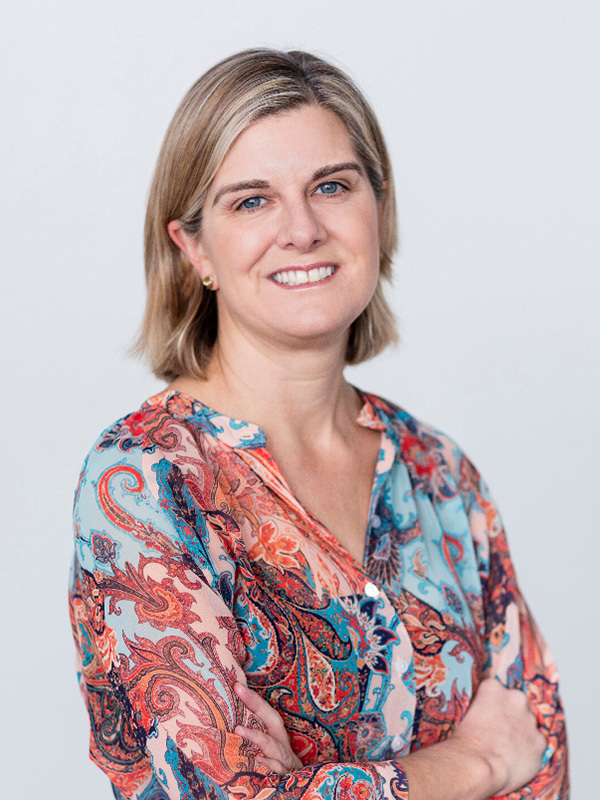 Nicole has over 20 years experience as a subspecialist in Obstetric and Gynaecological Ultrasound.Nicole became interested in ultrasound during her time in London in 1997 and returned to Australia for a comprehensive ultrasound training program. Nicole enjoys the challenge of staying abreast of technology and science in ultrasound, travelling to Brazil 2 years ago to learn techniques for imaging of bowel and deep invasive endometriosis. Nicole has had multiple roles in leadership and teaching positions in obstetrics, gynaecology and ultrasound industry groups. Nicole has a longstanding interest in Bioethics and cares deeply about informed consent, choice and patient protection in medical care. She was a member of the National Health Justice Partnership Steering Committee, which aims to incorporate legal aid to public hospital patients to improve health outcomes and is a current member of the Womens Hospital Clinical Ethics Advisory Committee. Nicole is studying a Master of Health and Medical Law at Melbourne University. She has collaborated with several groups to publish widely in ultrasound and co-writes a regular column for RANZCOG on medicolegal updates. Nicole is a Committee Member of the Medico-legal Society of Victoria (MLSV) where she helps organise speakers to discuss topical legal issues. When Nicole is not working, she enjoys her family time and her open water swimming safaris. She looks forward to caring for your needs in O and G ultrasound.